An inspector general report found EPA employees received unauthorized overtime pay. 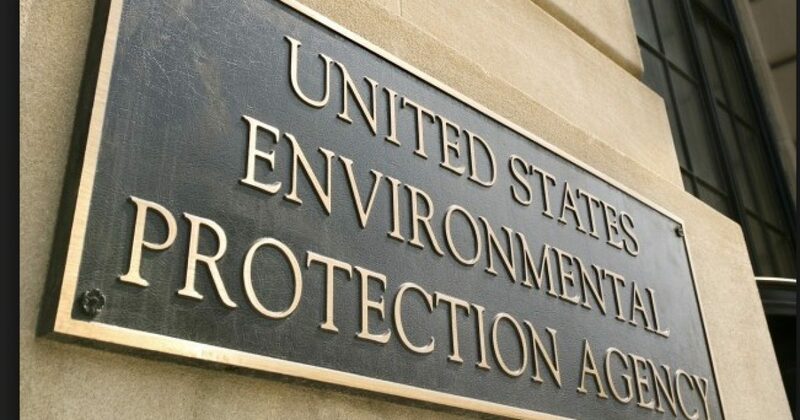 Environmental Protection Agency employees under the Obama administration earned emergency overtime pay without justification, in violation of agency policy. The inspector general for the agency released an audit last week finding “numerous instances of noncompliance” of the emergency overtime pay system for employees in Seattle, Wash. The story also notes the average pay for EPA employees is about $113,000 before overtime.